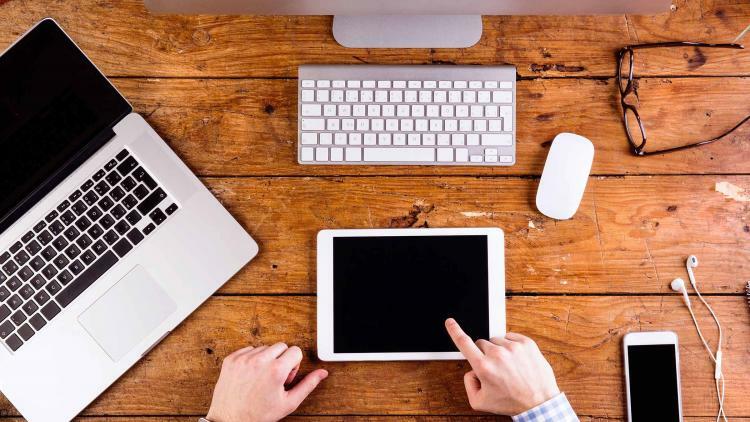 If you’re responsible for the Mac, iPad, iPhone or Apple TV devices in your organization, the term mobile device management may not be a new concept to you. However, there are varying levels of knowledge around the topic. Whether you’re just getting started with Apple devices or have been implementing MDM strategies for years, it’s always good to go back to the basics and make sure your foundation is set. Especially with most enterprise, K-12 education and higher education institutions seeing an increase of Apple devices at their doorsteps. Mobile device management, or MDM as its commonly referred to, is Apple’s native management framework for managing iOS, macOS and tvOS devices. At the highest level, MDM provides IT and users with additional capabilities so that the device’s full potential can be unleashed. How does Apple’s MDM work? An MDM solution communicates with the Apple Push Notification Server (APNS) to send commands to Apple devices. APNS maintains a constant connection to devices, so you don’t have to. Devices then communicate back to the MDM server and receive commands, configuration profiles and/or apps you send it. Essentially, you define how you want the device to behave, and MDM and APNS collaborate to make it happen. What can mobile device management do? 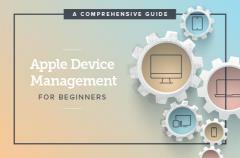 To learn about these components, including best practices and workflow suggestions, check out our Apple Device Management for Beginners Guide. Already know the basics of MDM and want to take Jamf, the gold standard for Apple management, for a free spin? Start your trial today! Weighing your options on which MDM solution is right for you? We get it. Feel free to start your MDM comparison with us. If you like what you see, a free trial will be waiting for you.